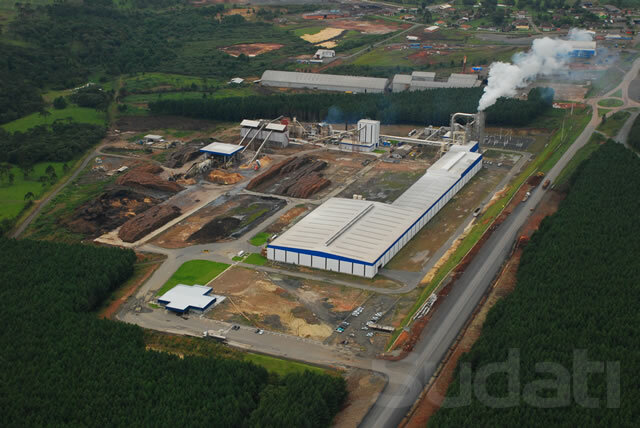 Founded in January 1998, the Sudati Group is today reference in wood-based activities in Brazil. 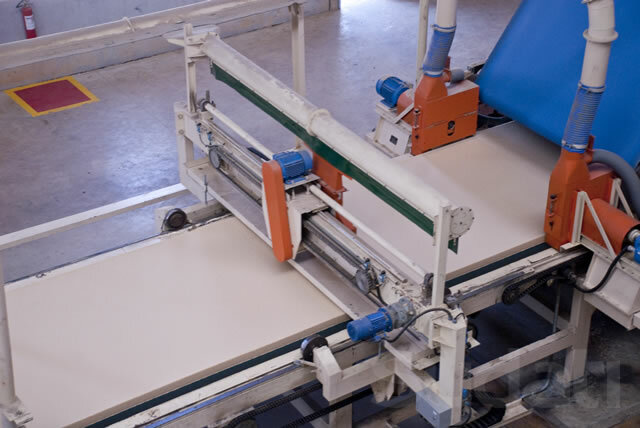 Based in the city of Palmas (PR), the Group has four manufacturing units in the states of Paraná and Santa Catarina. 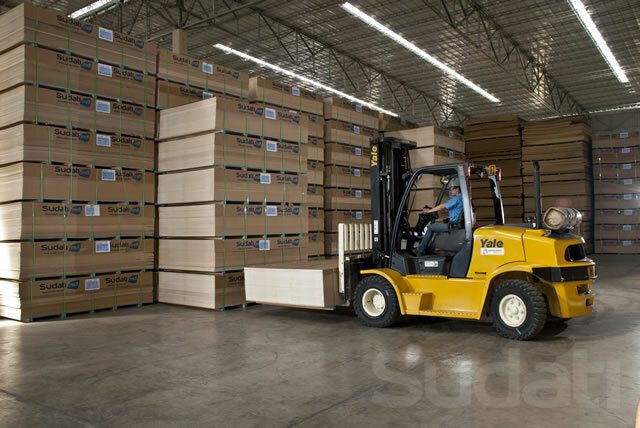 The Sudati Group is responsible for 30% of the exports of plywood boards in Brazil. 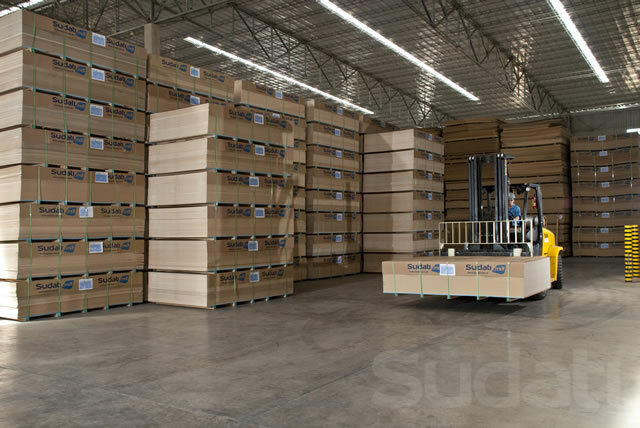 In addition to the industrial units, Sudati Group also has one administrative office in Curitiba, the main business centre in Brazil´s Southern region. 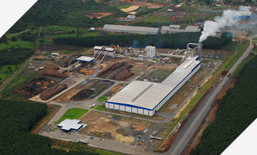 Otacílio Costa´s plant is a more than special milestone for the Group: in 2008 this unit produced the first MDF panel of the Group in the State of Santa Catarina. Also, that same MDF Panel was the first one ever made in that State. The Sudati Group develops its activities regarding international quality standards. 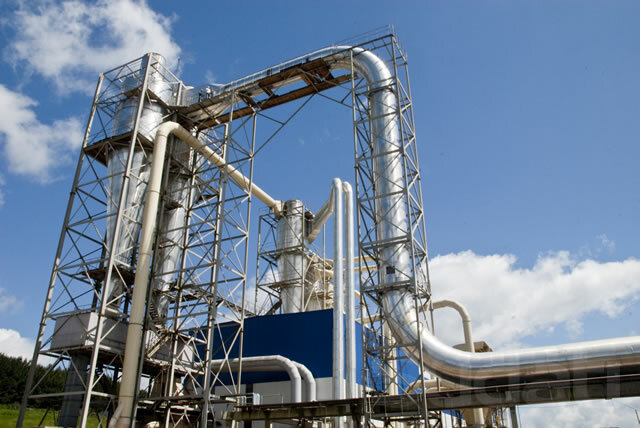 Its modern Industrial Complex provides both innovation and excellence of operation. Its certified raw materials and high skilled human capital complete the cycle of the company´s efforts on behalf of innovation and quality. Sudati´s production process undergoes external examinations made with support from U.S. and European certification companies. As a result of this relentless pursuit of quality. 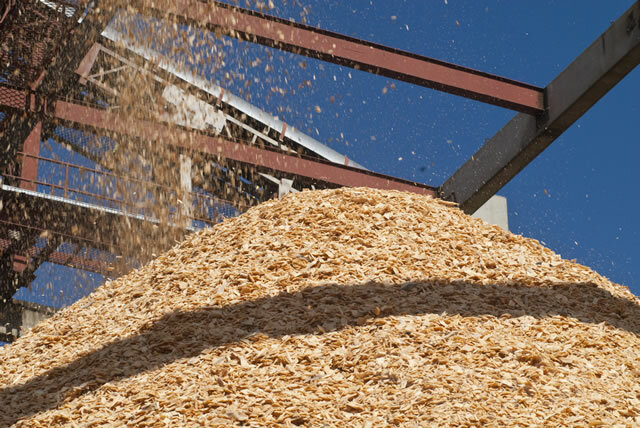 The Sudati Group firmly stands for the environmental care. 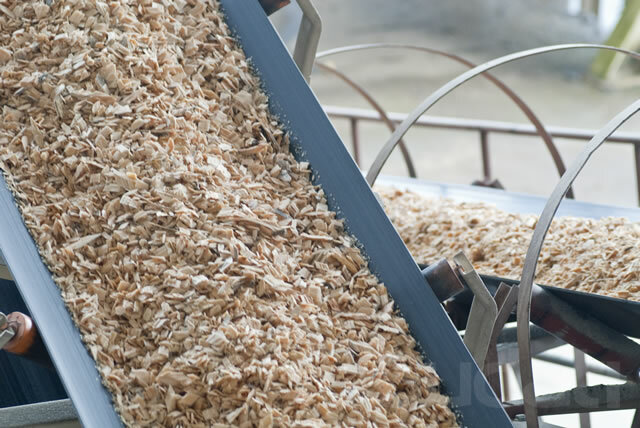 Among the various measures implemented to minimize the impact of its operations and preserve the nature are: the forest stock regulator, the process of forest certification and increasing investment in environmental care. The Group also promotes technological cooperation programs with small producers – the donation of seeds to the partners is one of the most successful iniciatives related. The intention is that those seedlings help to promote the preservation of nature and raw material quality in the future.